just days away from beginning our final round. You've read from our Clash 8 books before, but I still take great pleasure in revealing them. Last, but in no way least, here are our Clash 8 books. YOU CAN STILL VOTE FOR YOUR FAVE. for a chance to win 3 separate $10 gift cards. Shellie Neumeier holds a degree in Secondary Education from the University of Wisconsin, Madison, with a minor in Psychology, Sociology and Social Studies. A devoted mother of four, Shellie previously worked on staff with Northbrook Church as the King’s Kids ministry assistant (serving children in grades 2nd through 5th). Shellie’s YA novel, Driven, is available from Risen Fiction and her middle grade chapter book The Wishing Ring will release February 2012. 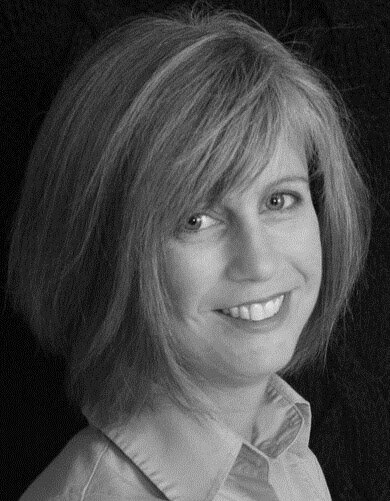 She is an active member of SCBWI and ACFW as well as a contributing author for various blogs. Shellie is located in southeastern Wisconsin. Recent grad Kate McCormack, saddled with college debt, has limited options…until she accepts an offer to teach English in Saudi Arabia. Plunged into a foreign world, she’s homesick and lonely, stuck in a gilded prison where women aren’t even allowed to walk around the block by themselves. The future stretches before her like a leaden sky. Ann was a oreign Service Officer with the United States Department of State from 1990 to 2004. Her assignments included tours in U.S. embassies and consulates in Saudi Arabia, Algeria, Canada, Tunisia, and in Washington, D.C. She has written church curriculum materials and short stories; articles in State Department Magazine, Liberty Magazine, and for the website American Diplomacy. What interesting premises for these books -- a supernatural being and the Middle East. Wow! They both sound fantastic.